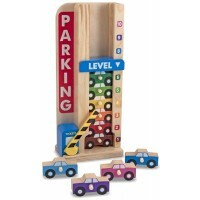 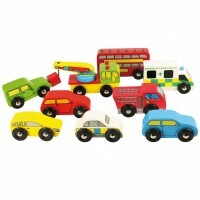 All children, little boys especially, love toy cars and vehicles. 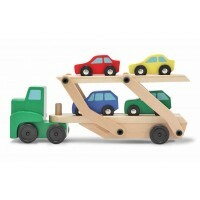 We all know kids who are inseparable from their favourite cars, tractors and trucks. 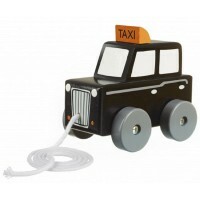 A toy car is such a simple toy and yet brings hours and hours of pleasure to little children all over the world. 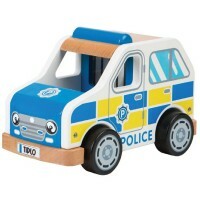 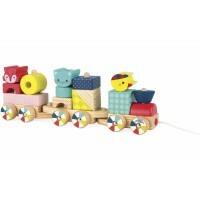 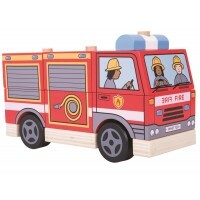 Our outstanding selection of wooden cars, trucks, tractors, diggers, emergency services and other vehicles will delight and astound children who just can't help loving four wheeled toys! 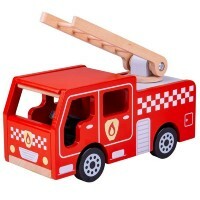 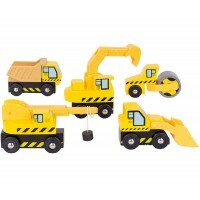 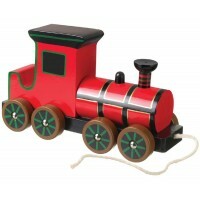 Whether you're looking for an all-action toy fire engine or ambulance, bulldozer or digger or a classic wooden car, check out our cracking collection.